In this tutorial we are going to look at using animations in Armory. Truth of the matter is, using animations is incredibly simple, but creating a compatible Blend file can perhaps be the biggest challenge. To work around this problem I have provided the simple blend file used in this example. It contains a properly configured Blender file with an armature with two named animations as well as two markers. 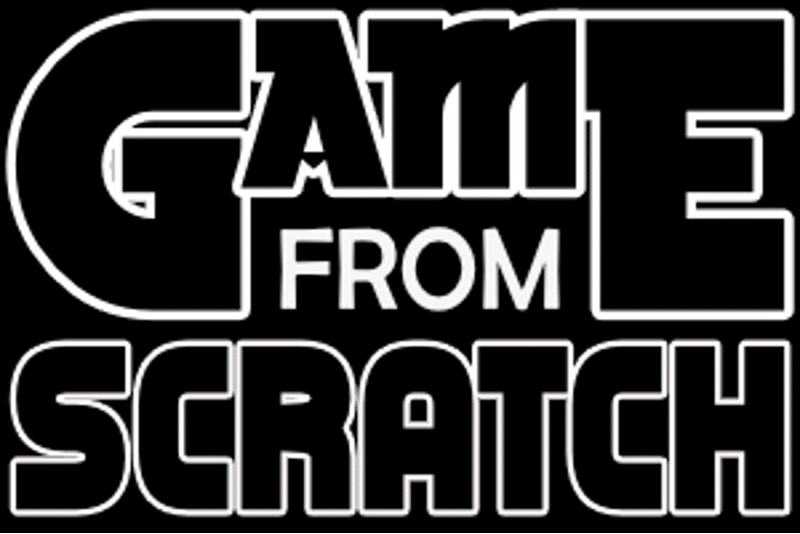 If you are having issues, download it and start from there. Yeah, it’s that simple. When the user presses the 1 key, the bend animation is played. When the 2 key is pressed, the Idle animation is played. 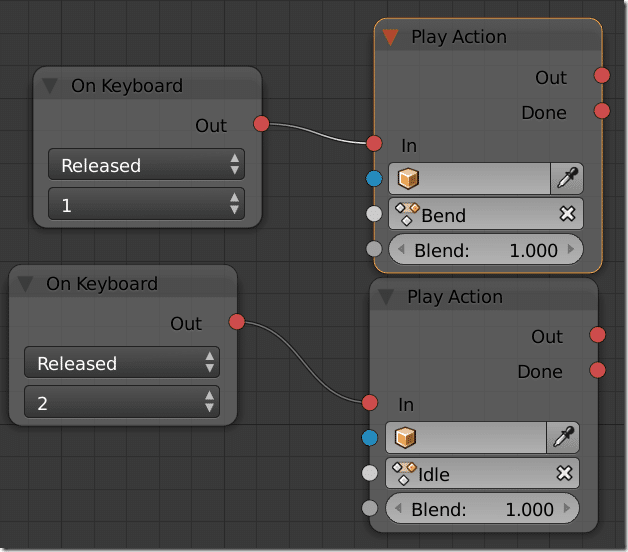 The node powering it all is the Play Action node with the important parameter being the animation name. The Blend value determines how smoothly the animations are blended when switching from one action to the other. Here is the example running. 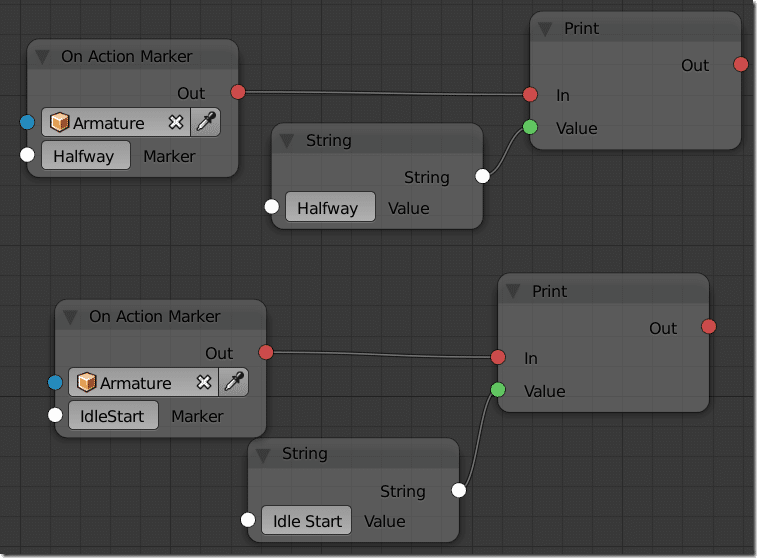 Actions can be created using the NLA Editor in Blender. The details of creating actions is well beyond the scope of this tutorial. If you want a specific tutorial showing how to create actions using Blender, let me know in the comments below. The other thing to note is the red dashed line, those are markers that have been made local. To learn more about creating and working with markers check this link from the Blender documentation. If you encounter a problem with your animation in Armory, chances are it’s your Blender animation and not your Armory code.